Has anyone ever filed a lawsuit on behalf of a dog? Or, a lawsuit against a dog? As Santa Clarita residents have noted, many writers throughout history have said dogs possess traits such as curiosity, a desire to please, and an active lifestyle. 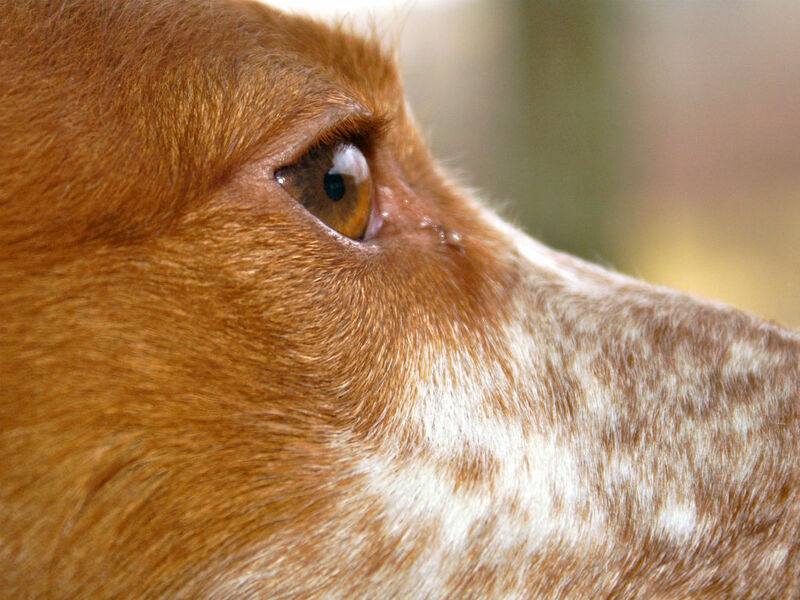 As a result, these traits have allowed dogs to enter into more than just a symbiotic relationship with humans. This is why many governments, like the City of Santa Clarita, have set aside large areas, such as Central Park, for residents to bring their dogs off-leash. However, even though humans and dogs have bonded through the millennia, we have been required to write laws not only to protect our most-loved companions, but also to condemn those dogs who have been neglected (or trained) to the point they do harm to humans. Although mankind has fashioned several legal theories in the area of animal torts, such as: (1) bailment, (2) trespass to chattels, (3) conversion, (4) injury to property, (5) intentional infliction of emotional distress, and (6) veterinary malpractice, this post by Law Freq Legal Services will cover the set of elements, facts and evidence needed to establish a claim for damages brought upon a plaintiff’s pet or companion animal (i.e., dog), through the following legal theory: bailment. [x] Witnesses can testify to facts concerning the aforesaid relationship. [x] The animal was returned dead. Now, for those Santa Clarita residents who are not familiar with the word “bailment,” it is defined as “the rightful possession of goods by one who is not the owner.” The word was derived from the French word “bailler” which means “to deliver.” Bailment is generally limited to tangible personal property. Thus, in this example, a dog is tangible personal property. 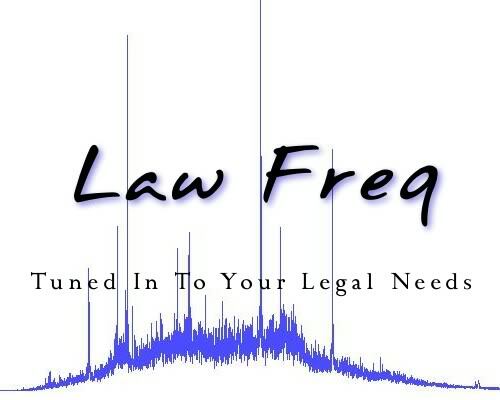 Accordingly, if you have experienced anything related to the above-stated elements with regard to your dog or companion animal, or if you need assistance or general guidance, contact Santa Clarita’s caring legal professionals at Law Freq Legal Services. Now, that’s good advice!